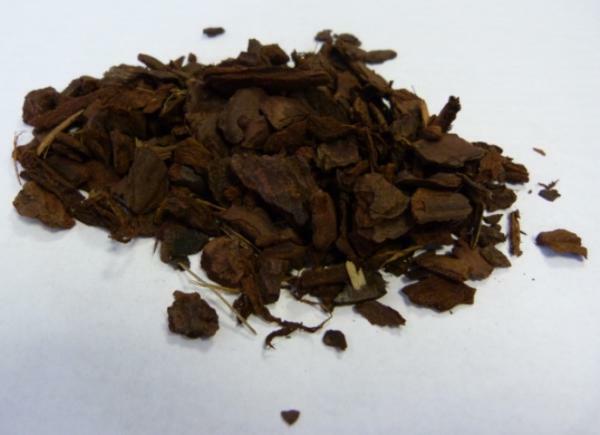 (Pine Bark)A very high quality dust free orchid grade granulated bark for use in wet or dry conditions. Useful for maintaining high humidity levels. 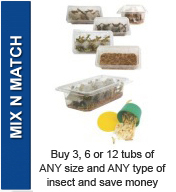 An ideal substrate for humidity-loving reptiles.Instructions for use:Preparation. Pour the Rain Forest Substrate into the bottom of the vivarium.In Use: Remove any soiled chips as necessary. Use fresh Bark Chips every 3 months or more frequently if heavily soiled. Note: As with all substrates, in order to prevent ingestion of bedding materials whilst feeding please ensure you either remove the reptile from the enclosure or place food on a feeding dish.